talk of the town and trend of the moment during the last Fifa World Cup championship competitions. 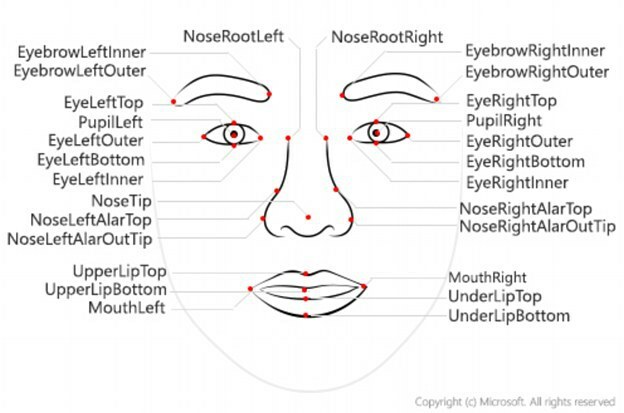 Microsoft’s seems to have taken their robotics to another level by launching a smart tool that tells a person’s age by analyzing some points on the face. So now know that a computer can tell you how old you are by intelligent predictions? The success rate of this tool has been nothing short of being called impressive as many celebrity’s age had been predicted correctly. According to Microsoft, “The system works by analyzing 27 points on the face called face landmarks, they are a series of specifically detailed points on a face; typically points of face components like the pupils or nose. 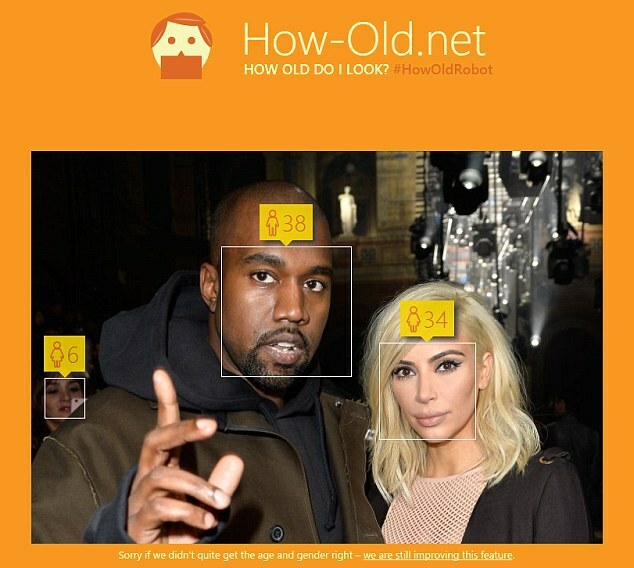 The application was able to predict the ages of celebrities such as Kanye West, Kim Kardashian, Khloe Kardashian, Barrack Obama, and Sorfia Vergara. Some members of staff of Jovago.com tried the application by uploading pictures on the web page, but it kept giving incorrect ages. The more you use different pictures, the more it gives you ridiculous ages! Moreover, this doesn’t stop you from checking out the web page to allow a computer tell you your age. The effort is quite commendable. Perhaps, over the years, the technology would be improved to accurately determine the real ages of users. So for people that fancy plastic surgery to look younger (or lie about their age), beware!